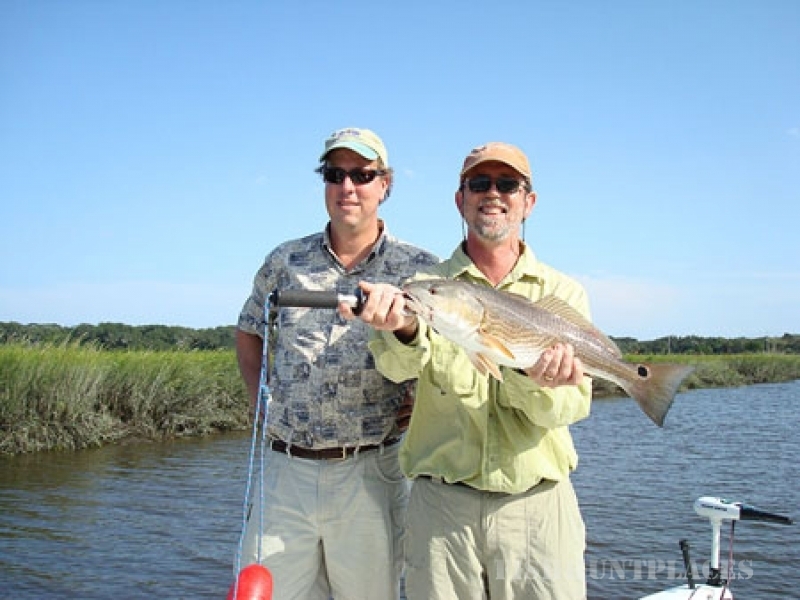 Amelia Island Charter Fishing LLC. My name is Jeff Crumpton. I have been a fishing guide since 1992. I started guiding on the Elk river located at Snowshoe WV. And for the Homestead Resort located in Hotsprings VA. I have been guiding in Amelia Island Florida. for over 12 years now Thank you to my great clients. 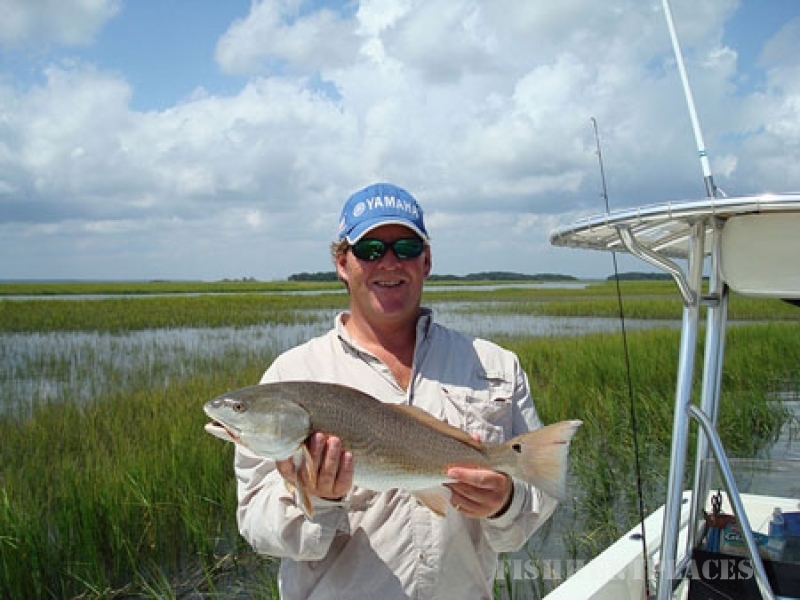 Amelia Island Charter Fishing LLC Offers trips on Amelia Island & St.Marys GA, for Redfish, Trout, Flounder, Tarpon, Cobia, Black Drum, Jacks and Sheephead. 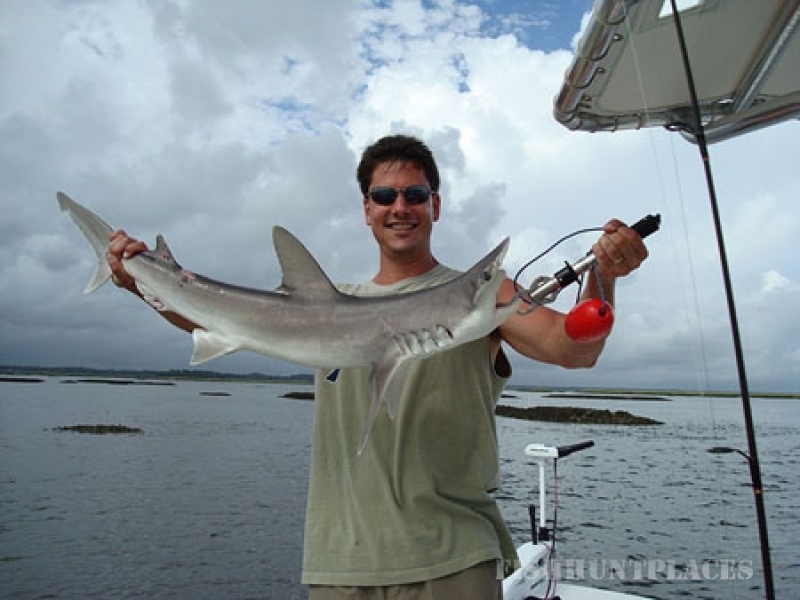 Amelia Island Charter Fishing LLC. While visiting Amelia Island, Florida "aka" Fernandina Beach.